I must admit, I’m an Angry Birds fan. On my phone I have the Original, the Holiday and the Rio version. I even have it on my android device i use for testing sites. 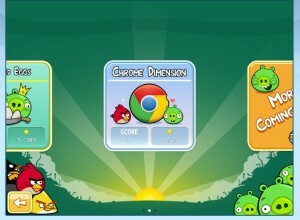 So when I saw this article, Angry Birds hits Chrome Web Store (yes, it’s free), over on 9to5mac I had to try it out. First you need to download and install the Chrome web browser. You really should do this anyway, it’s my browser of choice. It’s so much faster than Firefox, and I have never been a huge Safari fan. Did I mention it’s also free. 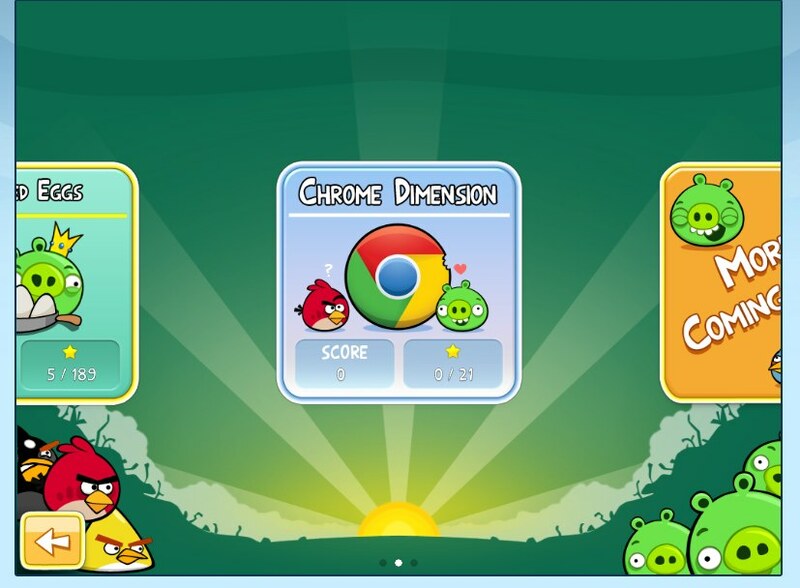 Once you have Chrome installed you can access the Chrome Web App store (you need to log in with your Google account before you can purchase anything). 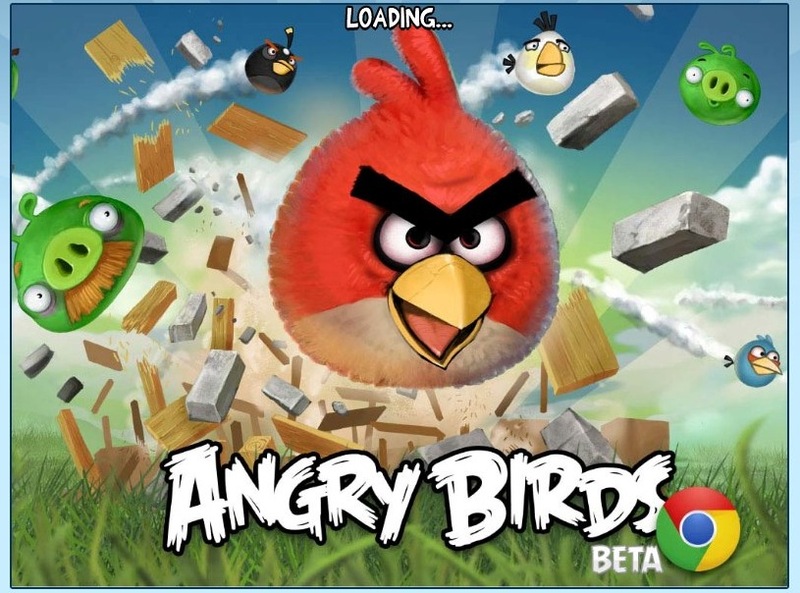 Next jump to the Angry Birds page and install it. Now it will be available in your browser so you can waste time when ever you want. They even have bonus levels just for Chrome users. And it you’re wondering, the game play is pretty good. Bonus, the band Pomplamoose covered the Angry Birds theme song, Enjoy!